Amber ceramic basin. 1-3 tap holes. pedestal optional (VL-715000) or half pedestal (VL-715222). Basin mixer Cobra Noka NA-951 Single lever basin mixer. 1/2″ BSP female inlets. SANS 1480. 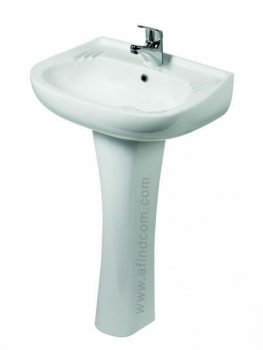 Concorde ceramic basin with optional full pedestal (VL715000) or half pedestal (VL-715222). 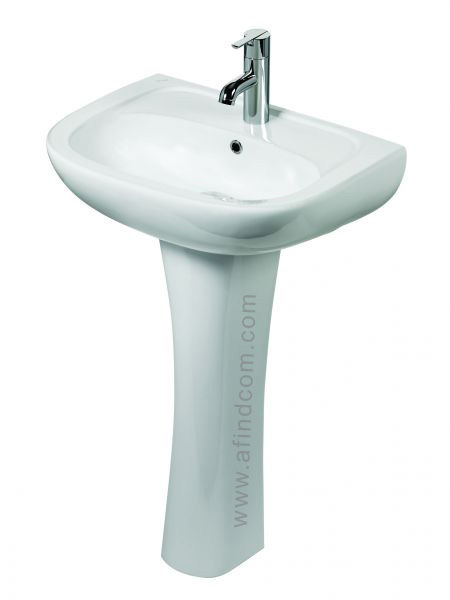 Basin mixer Cobra Noka NA-951 Single lever basin mixer. 1/2″ BSP female inlets. SANS 1480. 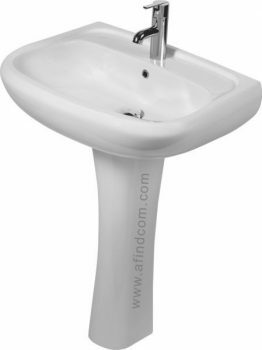 Daisy ceramic basin with optional full pedestal (VL-715000) or half pedestal (VL-715222)). Basin mixer Cobra Noka NA-951 Single lever basin mixer. 1/2″ BSP female inlets. SANS 1480. Flamingo ceramic basin with optional full pedestal (VL-715000) or half pedestal (VL-715222)). 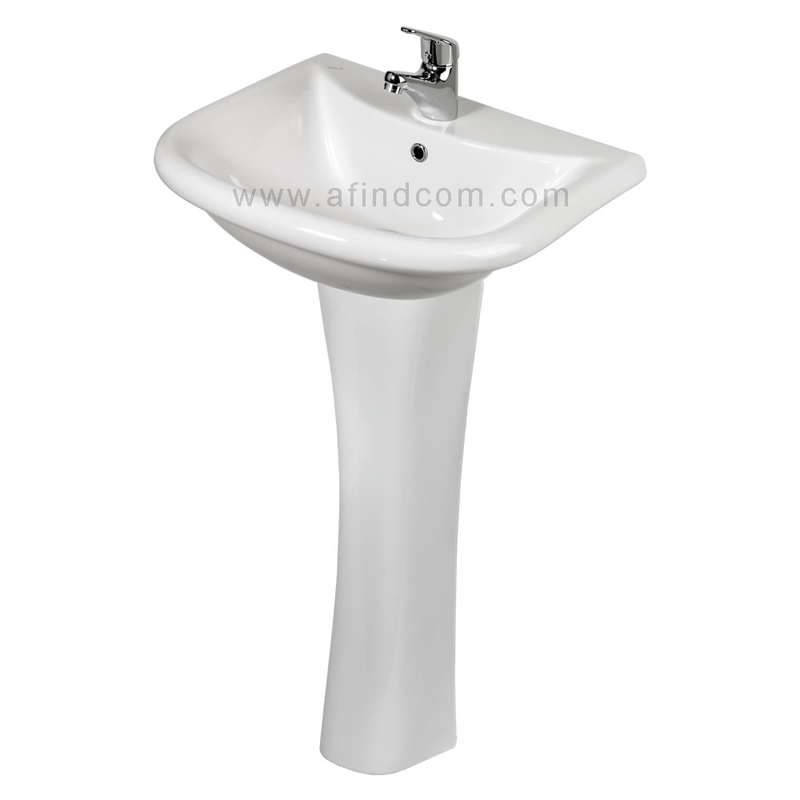 Basin mixer Cobra Noka NA-951 Single lever basin mixer. 1/2″ BSP female inlets. SANS 1480. Hibiscus ceramic basin with optional full pedestal (VL-715000) or half pedestal (VL-715222)). 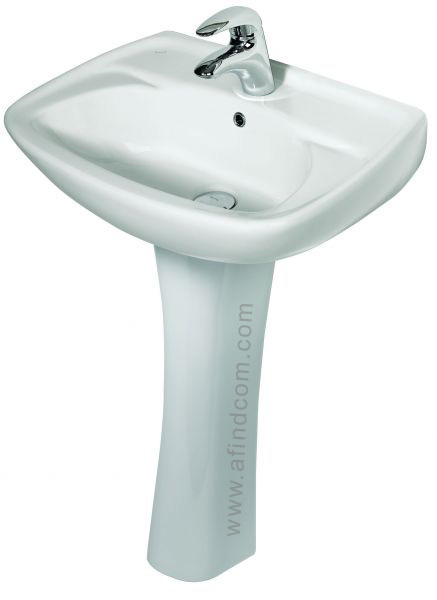 Basin mixer Cobra Noka NA-951 Single lever basin mixer. 1/2″ BSP female inlets. SANS 1480.
female inlets. SANS 226 TYPE 2. Previously Tudor. 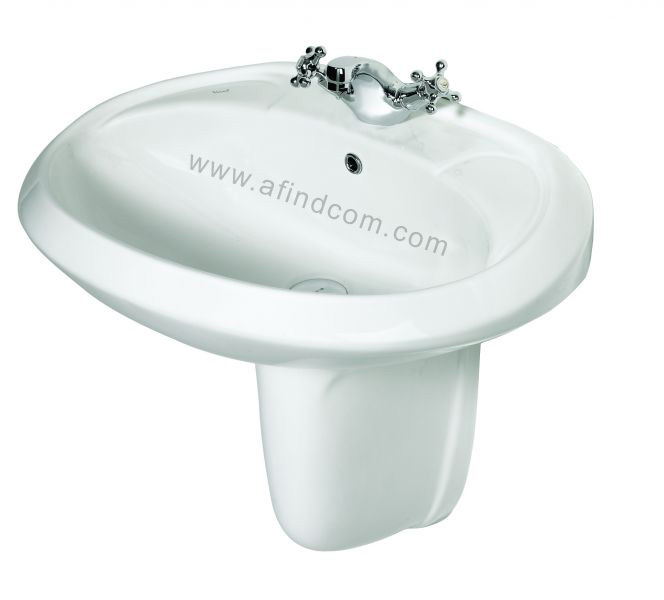 Bantal ceramic wall hung cloakroom basin. Ideal for small areas. 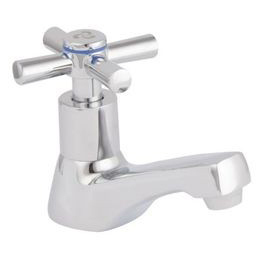 Square type pillar taps CO-LO-214-15 optional. Hot and Cold Indices. 1/2″ BSP male inlet. SANS 226 TYPE 2. 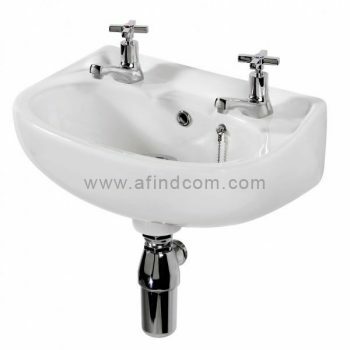 Springbok ceramic wall mount basin with space for two pillar taps. 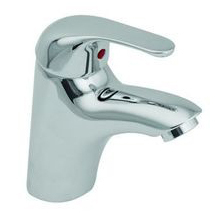 Square type pillar taps CO-LO-214-15 optional. Hot and Cold Indices. 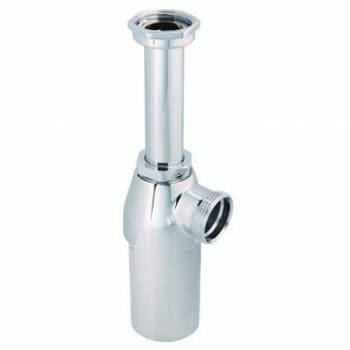 1/2″ BSP male inlet. SANS 226 TYPE 2. 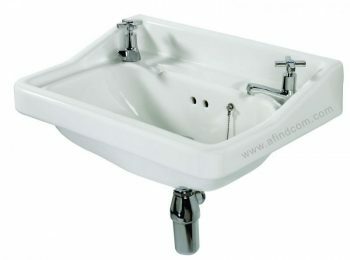 Recommended basin mixers & pillar taps. Single lever basin mixer. 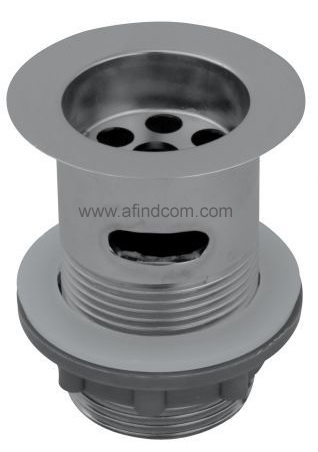 1/2″ BSP female inlets. SANS 1480. One hole mixer with cast fixed outlet. 1/2″ BSP female inlets. SANS 226 TYPE 2. Previously Tudor. Small pillar tap for cloakroom wall mounted basins. 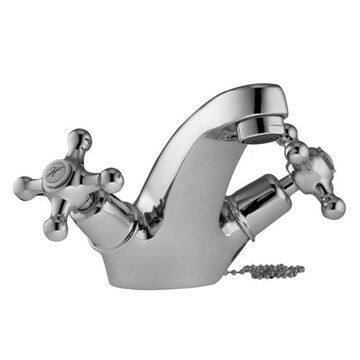 Taps, traps, wastes and p-traps are not included in the price quoted. Please specify which taps you require. NOTE: We cannot provide zero rated invoices to SADEC countries unless we transport your order to you. The South African Law has changed on May the 2nd 2014 under Export Regulation gazetted (Government Gazette: GG 37580). Enter your email address to subscribe our latest articles and receive notifications of new posts by email. It is totally FREE and you can unsubscribe anytime you want.